When I think of Gettysburg, three things come to mind: The Gettysburg Address, President Abraham Lincoln and the Civil War. This vague image comes to mind of a vast battlefield. But this place is so much more than a monument to history — it’s a vibrant town as relevant in the 21st century as it is in the pages of time. If you — like I used to be — think Gettysburg is a vacation destination for Civil War history buffs and not much else, please read on. Give me two minutes, and I’ll give you five reasons to add it to your vacation bucket list! Of course, history can’t be ignored. To come here without visiting the Gettysburg battlefield seems wrong on some level. Beyond the battlefield, the Shriver House Museum and the Jennie Wade House share other stories of the Civil War, like what life was like for civilians in the area during the battle — an interesting perspective for sure. Interestingly, one of the great military leaders of the 20th Century, President Dwight D. Eisenhower, retired here. President Eisenhower is also the mastermind behind the United States interstate system — important for modern road tripping families! His home is now a museum dedicated to his life. Okay, I’m going to say it — Gettysburg is American as apple pie, or at least the apple! Its rolling countryside provides the perfect environment for apple growing, with the region coming in as the fourth largest producer of apples in the nation. 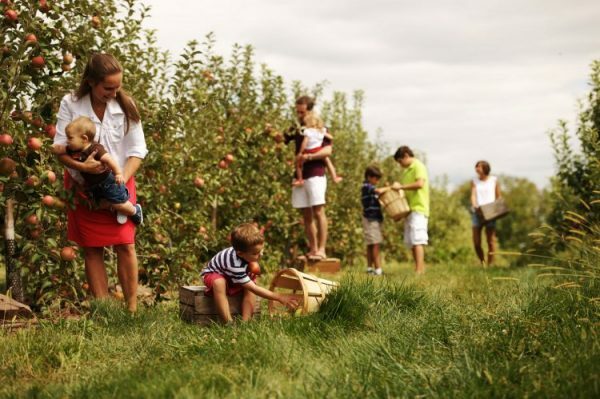 So, it seems only fitting that the National Apple Harvest Festival be held here each fall. Other festivals and events throughout the year include the PA Cider Fest, Gettysburg Bluegrass Festival and the Gettysburg Wine & Music Festival. I’ve long recommended pairing family vacations with festivals for great value and added fun. Gettysburg provides plenty of opportunities for that. 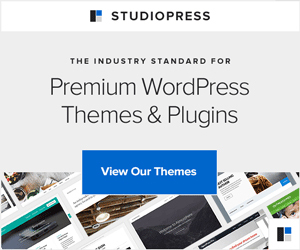 To stick to five reasons, I’m using this term broadly! First, “traditional” agritourism: Families vacationing here can shop at local farmers’ stands for just picked fruits and veggies. Go a little deeper and explore the Gettysburg Wine & Fruit Trail which showcases farm markets, nurseries and wineries throughout Apple Country. Local farms offer family friendly events throughout the year, like planting wildflowers for the bees, holiday themed events, pick-your-own fruit, petting “zoos,” and corn mazes. Then there’s farm to table dining. Surrounded by rich farmland, it just makes sense that restaurants incorporate local, farm fresh ingredients into their menus. Enjoy a true farm-to-table dining experience, a food tour or a farmer’s market tour! Horseback riding is hugely popular throughout Adams County. The Civil War battlefield provides several designated horse trails, which combine history and the natural beauty of the region. Use your own two feet to hike the 10 miles of trails at the nearby Strawberry Hill Nature Preserve. Or in winter, ski, snowboard or tube at Liberty Mountain Resort. I’ll be the one tubing! 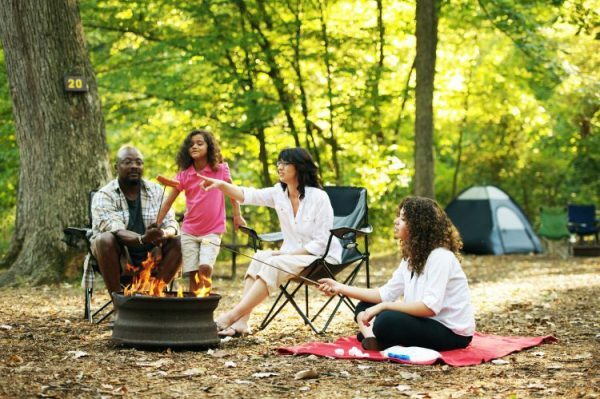 At Family Travels on a Budget, affordability is a key factor in vacation planning, and Gettysburg gets high marks in this area. First, Gettysburg attractions and tours are reasonably priced. Vacation packages, coupons and discounts make travel here even more affordable. Because of its historic significance, this is a popular vacation destination. That translates to hotel availability! Chain hotels, numerous campgrounds, boutique hotels, bed and breakfasts and historic inns mean you’ll find what suits you at a price that fits your budget. 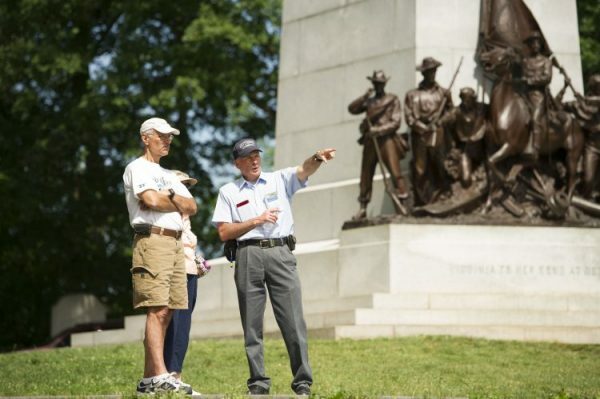 There you have it — five reasons to visit Gettysburg! Truth be told, it offers even more. Check out Destination Gettysburg to discover the perfect vacation getaway for your family. Thanks to Destination Gettysburg for sponsoring this post. All opinions are my own. Wow. Definitely putting it at the top of our vacation choices! I love the richness of history and culture! So many things to see and do! Thank you so much for sharing. Besos Sarah. I’ve only been to Gettysburg once, but after reading this, it really makes me want to go back! The bluegrass festival would be something my son would love too! It’s been beautiful in PA this week — everything is wonderful. I’d come back in the fall for apple picking season! YUM!